Welcome to Day 28 of the 31 Days of iOS. Yesterday, we wrapped up a two part mini-series on Push Notifications. Since getting set up for push notifications is so complicated, we had to split that into a separate entry from the code part of it. 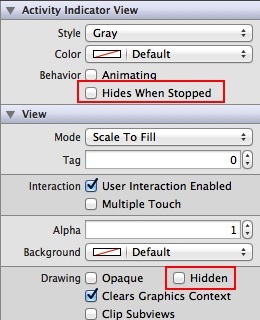 Today we’re going to talk about something that impacts many of the other entries in the series: showing activity indicators. If you’re performing long running network communication or doing any other sort of backend processing, you’ll want to make sure the user knows something is going on. This is often done with a progress indicator of some kind. Any time you’ve seen the spinning color wheel in OS X or the hourglass in Windows, you’ve been looking at an activity indicator. We’ll be starting with a brand new project, but if you’d like to follow along with the completed code, you can access it here. Now we can implement a long running process. Now run the app. 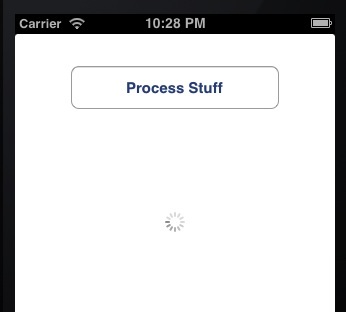 You should see that it’s possible for you to tap the button again and again and again. This will start up several background processes which isn’t really what we want. We don’t want to lock the UI and prevent but we do want to let the user know that something is happening with the app. 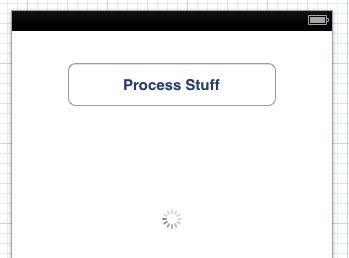 Enter the progress indicator. 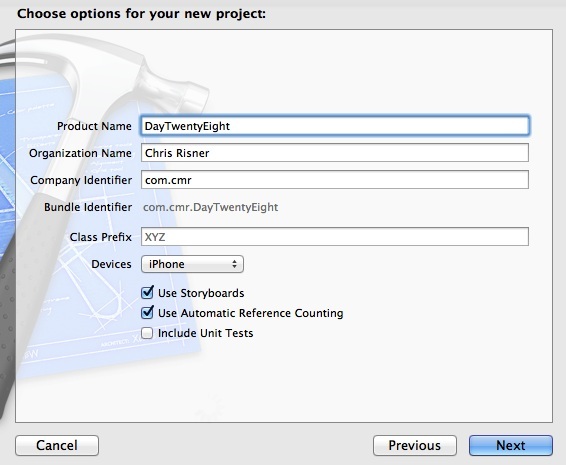 Now we can use the activity indicator from the code behind. Now let’s talk about another way to indicate things are going on. Here, we’re calculating a progress point by dividing the count by 100.0 (we have to use .0 in order to get the float out). We can then call setProgress on the progress view with that value. 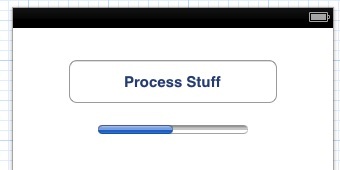 Now when you run your app, you should see the progress bar go from empty to filled in time with the loop. Today we looked at several different ways to show users that things are happening and progress is occuring. Remember that it’s very important for users to know what’s happening with their device. If they don’t understand that things are happening behind the scenes, they might not find your app very intuitive or understandable. Also, always remember to hide or remove or turn off the indicators when you’re done with them. You can download the completed code from today’s walkthrough here.